Depart tells the story of the new photographer. A photographer that’s always on the move, equipped with a camera and outfitted with a big dash of courage. And because of his strong presence on social media, the new photographer never travels alone. The book features more than 250 pages of over 300 breath-taking photos. 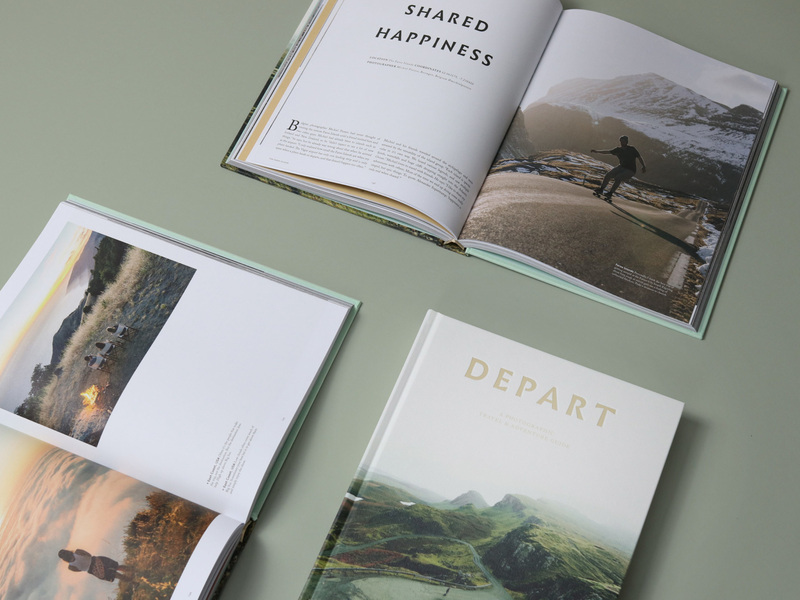 That doesn’t only make Depart a spectacular photo book: it also serves as a big shot of visual travel inspiration that will definitely trigger your wanderlust. For 'Depart', I'm responsible for every word that's in the book, including the introduction. There is also an eight page chapter in there, that features photos I took on a trip to Israel, Jordan and Palestine. 'Depart' is an initiative and design of MENDO, published by TERRA Lannoo and the photographers were selected by the Insta-famous Sizoo Brothers. The book was listed by The Guardian as one of the best travel books of 2016.